Roman trio Re-Tide, aka Andrea Prezioso, Patrizio Mattei and Danny Omich, collaborate with Florida based fellow Italian Moon Rocket on their latest musical offering. 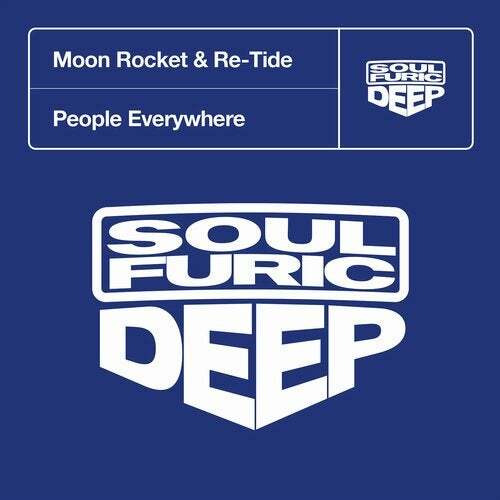 A blissful release for Soulfuric Deep, 'People Everywhere' sounds like it has been ripped fresh from a classic house mixtape with its grooving bassline and atmospheric instrumentals. The release also features the Jazz-N-Groove Prime Time Mix, a club cut destined for dancing under the sun-kissed skies.